Nimble was founded in 2005, and is today one of Australia's fastest growing 'fintech' companies. Nimble has successfully used Leaders to gain key access to business and government leaders, along with further enhancing and refining the business model, strategy and focus. Leaders has been instrumental in opening up new opportunities for Nimble that have helped reinforce its industry position and leadership. For example, Nimble's CEO was invited to key events hosted by the Premier which manifested into meetings with the Parliamentary Secretary to the Treasurer and then with the Minister for Finance. This has led to greater national and international exposure and outcomes. Through Leaders, Nimble has been able to offer insights and recommendations to key policy makers on best practices, regulations and the future of the industry. Nimble has raised significant amounts of capital through venture capital and private equity vehicles both locally and in the USA. Blue Broking was established in 2005 to provide a higher level of insurable risk advice to businesses. Four years later, a successful, profitable business had been built but Blue Broking was now seeking to move to the next level; become the employer of choice in the Queensland insurance broking industry, clearly identifying itself to its target market and beginning to build a national platform. Blue Broking became a Leaders Executive Member to access workshops, presentations, mentoring and one-to-one advice from leading executives within companies such as the Industry Partners. By the end of the process, Blue Broking had opened up offices in Sydney, Melbourne and Perth, undertook a rebranding process and doubled its staff numbers. Becoming a Leaders Industry Expert in 2010 in the area of insurable risk management, Blue Broking today provides advice to many nationally successful companies and maintains a proactive involvement in Leaders through its ongoing Industry Expert role. From its own development perspective, Blue Broking continues to relish the opportunity to build its network, access the other Industry Experts and constantly have access to and learn from the leading business people in the Leaders network. Canstruct initially joined Leaders in part to establish a robust network of Industry professionals to help grow the business. Incorporating both Canstruct and Force 10, the company had experienced dramatic growth from a turnover of approximately $5m in 2004 to $150m in 2013. Rory Murphy (Group CEO) joined the company in 2005. He bought a wealth of experience to the family company in construction and corporate governance. Rory immediately helped professionalise the company structure and operation and has steadily helped build the company since then. He found the Leaders workshops invaluable, particularly in giving him practical business solutions. One of his key roles has been to grow both businesses and expand their operations, also incorporating business development, strategy and group finance. Harley and Sam Sparke founded the business in 1997, which has been grown organically and exponentially. The business has become a conglomerate providing emergency services including security, fire, rescue, health & medical, safety, education and training and related specialist consultancy and products to maritime, oil & gas, mining and critical infrastructure. Leaders has provided Harley and Sam with a 'compass' to check and monitor their progress against best practice, advice, mentoring and networking, whilst improving their corporate skills and knowledge. Today the business employs more than 300 people and has matured into a corporate entity that is directed by a formal board. 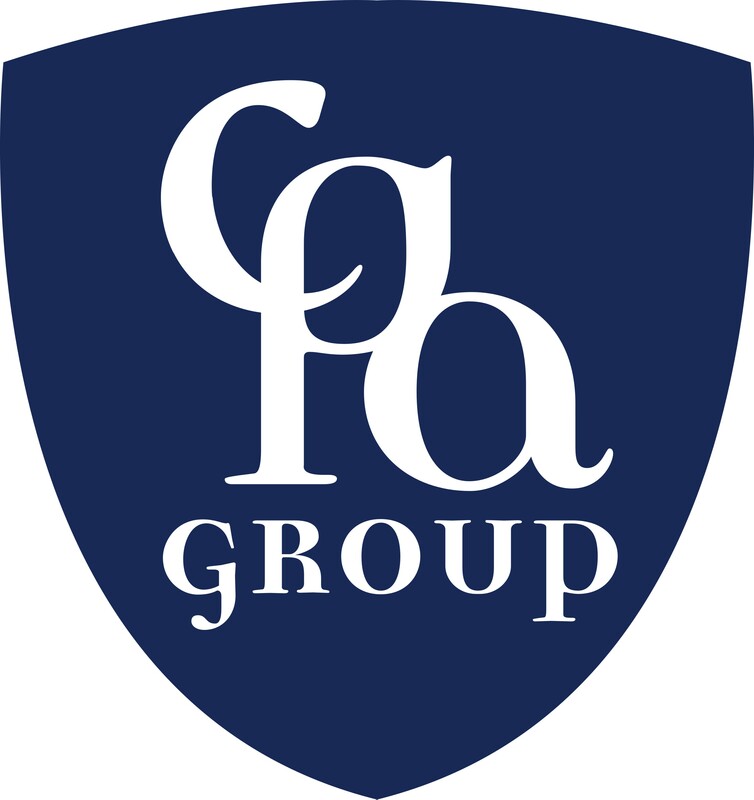 The founders have worked hard to maintain the family culture and CPAG value of loyalty, whilst establishing a robust model that has attracted growth capital for both national and international expansion. Jamie Pherous founded Corporate Travel Management in 1994 and built the organisation into one of Australia’s leading corporate travel providers. After receiving offers to sell, Jamie wanted to review his options to further expand the business. Jamie became a Leaders Executive Member primarily to gain access to and learn more about his options around funding future expansion. Through the workshops and mentoring, he decided to build and grow the business. He accessed skills and advice to further his opportunity and accessed funding for acquisitions. After acquiring several competitors, he listed in December 2010 on the Australian Securities Exchange. The listing was underwritten and supported by Morgans who first met Jamie through Leaders. This listing proved to be one of the most successful in recent times, with the share price doubling within 2 months. 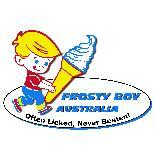 Frosty Boy Australia has been manufacturing Soft Serve Ice cream, Frozen Yoghurt and a range of Beverage Powders since 1976. The management team became Executive Members of Leaders to gain exposure to experts in all fields of business and to help with the process of putting the business under management run by a skilled, motivated and professional team. The process has been very beneficial and as Alumni Members are still benefiting and developing to this day. Frosty Boy exports its products to more than 35 countries and is a valued supplier to most Major Fast Food Chains as well as smaller independent businesses. Over the past 2 years the business has grown 56% and the input received from Leaders has supported us with skills to manage the growth . With the Frozen Yoghurt boom happening at the moment in Asia Pacific, Frosty Boy Australia is well positioned to capitalise on this in the coming years. Our involvement with International Leaders has provided us with highly valuable networks, new distribution channels and the opportunity to positively contribute to the growth of our business and the other businesses we engage with. The increased knowledge and support Leaders provides to accelerate a business’ growth is world class. For a Member, there is great exposure to everything you need to know about growing and renewing your business. .
We have seen a consistent and growing return on our investment in Leaders, and for us, our relationship with Leaders is a long range one. 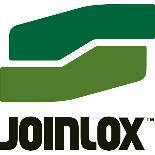 Joinlox was founded in early 2009 and in that time has grown from a single solution company joining plastic storage tanks together, to a products and solutions provider to some of the world’s largest organisations involved in everything from mining equipment to infrastructure to construction and even flat-pack furniture. Joinlox joined Leaders after identifying the program as a unique platform of collaborative thinking, ideas and business strategies. CEO and Managing Director John Pettigrew needed to ensure the business remained focused on individual target sectors to achieve early milestones, whilst also looking over tomorrow’s horizon to plan and prepare the business for accelerated growth. The knowledge and mentoring sessions provided expert advice and insight across the entire spectrum of business areas. The ability to cross-pollinate with other leading organisations was particularly useful and the networking opportunities continue to be a key benefit with a number of associations and transactions being produced. LicenSys and its antecedents have been making license plates in Australia since 1954. Once a small metals manufacturer, LicenSys has grown to become a vehicle identification solutions provider supporting governments in markets such as Australia, New Zealand and North America. Vehicle identification globally is a niche area and Andy Olsson, LicenSys CEO, saw the strategic threat of the executive leadership becoming too myopic. Joining Leaders in 2010, the rationale was Leaders’ focus on Business Ownership and what it takes to add long term equity value to a business. 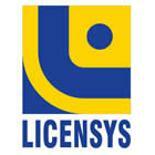 The knowledge and mentoring provided by Leaders significantly contributed to the successful sale of LicenSys in mid-2011 to the world’s largest license plate provider. Successful defined as, both the seller and buyer being delighted with the outcome. Andy has remained with the company and is now also contributing to the corporate governance of the LicenSys Group as Managing Director. Continued involvement with Leaders as an Alumni Member is now greatly assisting in growing the business under the new ownership structure and taking LicenSys to the next level. 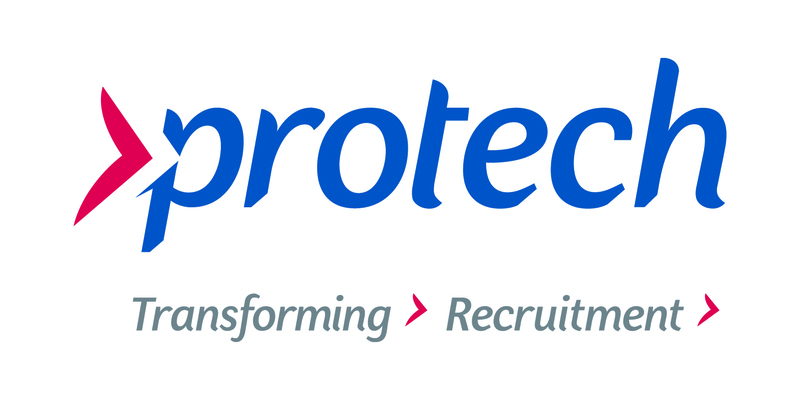 Marc Meili has built Protech into one of Australia’s emerging recruitment services providers with a reputation for offering transformed workforce acquisition and labour management options. After overcoming a series of challenges in the early stages, Marc sought to realise his dream to expand the business and take its approach national. Marc became a Leaders Executive Member to expand his networks and knowledge around the keys to building a successful business foundation to facilitate future expansion. The Leaders workshops and mentoring provided the right mix of inspiration and opportunity. Marc has continued to access the skills and advice as an Alumni Member to further his experience and found ongoing opportunities to engage a real benefit. After launching a number of new locations, Protech became a national company in 2012 offering the Protech Co-Creation Solutions model of engagement. Protech’s growth has been supported by a number of companies who first engaged with Marc through Leaders. Recent successes such as becoming a finalist in the Telstra Business Awards have helped affirm Protech’s position as an emerging leader in the recruitment sector. QEnergy has been helping business customers with their energy costs since 2010 and has now grown to well over 16,000 customers across Australia. In 2012, when the business expanded nationally and was looking for funding for growth, QEnergy Managing Director Kate Farrar became a Leaders Executive Member to understand how best to seek this funding and to ensure that the business was focused in the right areas for their stage of development. Through the workshops and mentoring, Kate developed a strategic funding pitch for the business which was pivotal in securing private equity investment from a listed Private Equity Firm. 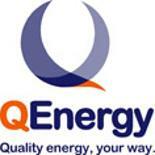 Since then QEnergy has also added a debt facility to the equity investment, meeting the business’ funding needs, and was particularly supported in this process through the learnings and connections made through Leaders. 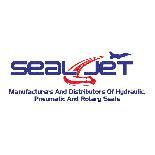 Seal-Jet commenced business in 1995, using new technologies for manufacturing seals. The current owner acquired the business in 2001, and has delivered steady growth since that time. Seal-Jet joined Leaders in 2011 primarily to find a network of supporting business organisations to aide its future growth and direction. Leaders has provided us with many valuable introductions, in addition to the formal programs, its Industry Partners and Industry Experts. The business has embarked on developing innovative new products and projects since becoming part of the Leaders network, and is utilising the resources of fellow participants and experts to help in this process. Rob Marschner founded Torema Australia in 1990, and in recent years has transformed the company from a struggling manufacturer into a market leader in both the carbon industry and contract manufacturing industry in four countries. Rob joined Leaders to gain greater insight and access to the expertise and networks available, and to promote the strength of combining resources to successfully operate two different companies in different markets. Through the contacts and connections made, combined with the knowledge delivered by the workshops and mentoring, Rob restructured the business into three separate organisations, improved his legal contracts and restructured his banking arrangements. This has ensured the group remains globally competitive, and has taken the business from that of a hard-working company to a true global leader in a competitive market.